After almost 10 years and 22 films in the MCU, The Avengers suffered their first major loss when Thanos decimated half of all life in Infinity War. However, the heroes are expected to strike back when Endgame premieres in theaters in April. But after Thanos dusted away the heroes, the next will see the remaining Avengers teaming up to reverse the damage caused by the Mad Titan. 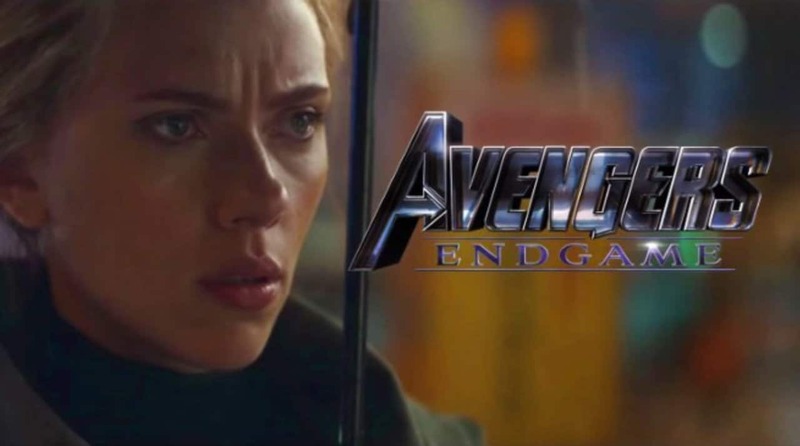 Perhaps, fans may expect a change in tone, if we go by Endgame director Joe Russo. Russo previously had a conversation with Empire Magazine alongside screenwriter Stephen McFeely who addressed how the film would come as a major change after the events of Infinity War. “Alright, we have no idea how the story can move forward from here. We’ve just killed half the characters,” Russo said. The Avengers have been dealing with a massive blow since Thanos snapped but with the original six Avengers alive, they will likely live up to the fan expectations and take it against Mad Titan.